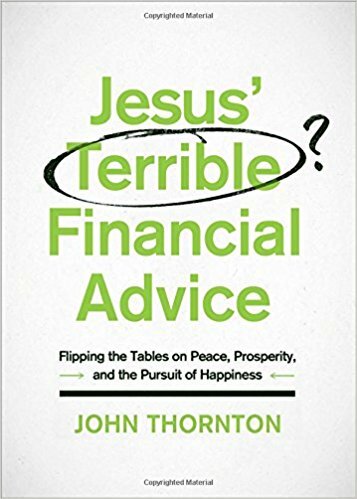 I loved the financial insights that John Thornton presented in Jesus’ Terrible Financial Advice. 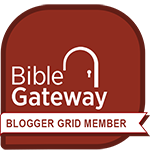 The advice is “terrible” in that it flies in the face of conventional financial wisdom and puts it in the proper biblical light. 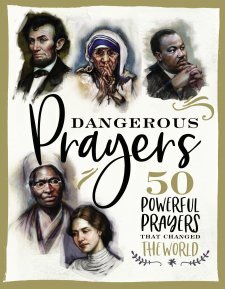 Check out my full review of this book by clicking here. In His Steps by Rev. 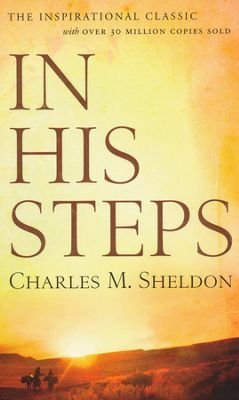 Charles Sheldon is a timeless classic that every Christian should read (you can check out my book review by clicking here). This quote is a part of the final message that one of the main characters, Pastor Henry Maxwell, delivers at a prominent church in Chicago. What would happen if in this city every church member should begin to do as Jesus would do? It staggers our minds to imagine the results! 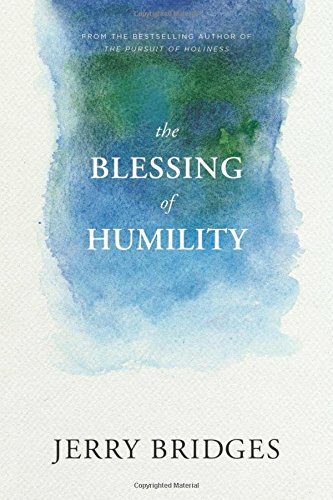 We all know that certain things would be impossible that are now practiced by church members. What would Jesus do in the matter of wealth? How would He spend it? How would Jesus be governed in the making of money? Would He take rentals from saloons? From tenement property? What would Jesus do about the great army of unemployed who tramp the streets and curse the church, or are indifferent to it, lost in the bitter struggle for the bread that tastes bitter when it is earned on account of the desperate conflict to get it? Would He say it was none of His business? 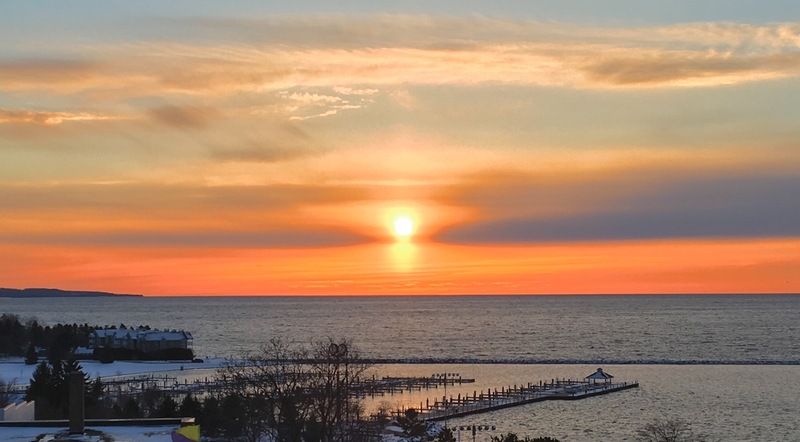 What would Jesus do in the center of a civilization that hurries so fast after money that the girls employed in great business houses are not paid enough to keep soul and body together without fearful temptations? Where the demands of trade sacrifice hundreds of lads in a business that ignores all Christian duties toward them in the way of education and moral training and personal affection? Would Jesus, if He were here today as a part of our age and commercial industry, feel nothing, do nothing, say nothing in the face of these facts that every businessman knows? How would you answer Pastor Maxwell’s questions?